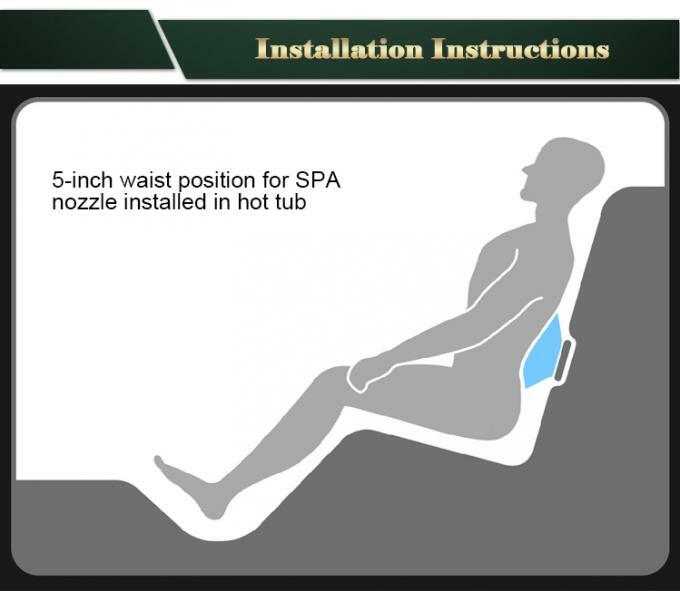 This LED SPA jet covers a sizable area,reaching the key muscles and nerves of the back for a pampering hydromassage. 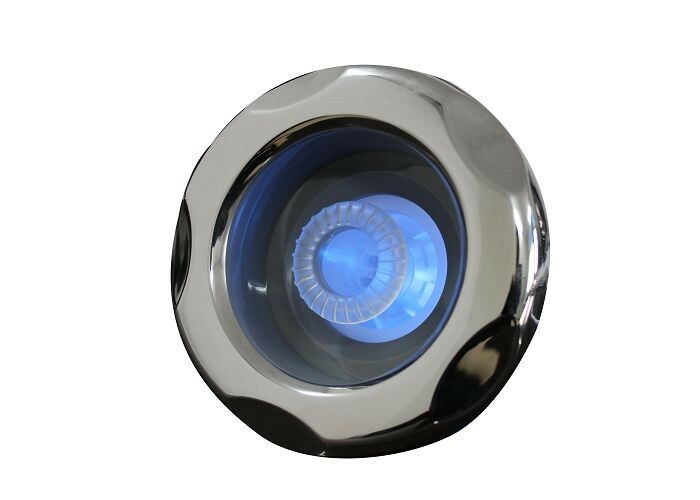 The 5" typhoon LED jet is clear for LED illumination when installed in LED body - 3/4" barb water x 3/8" barb air -for use with jet barrels with clear nozzles. Comes with LED port clips to hold LED lamp.